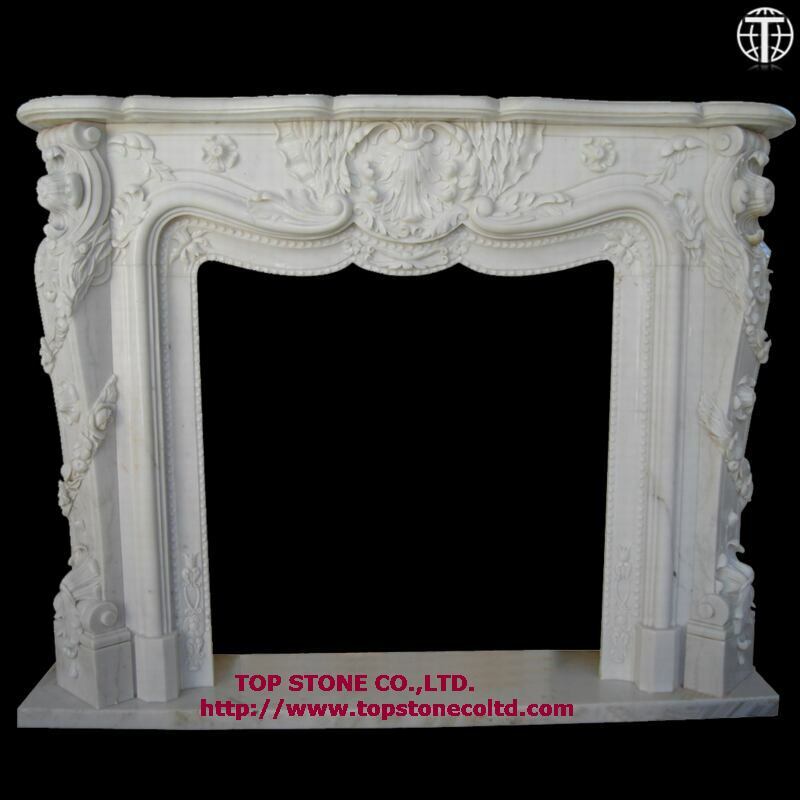 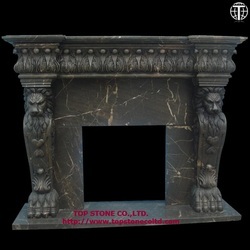 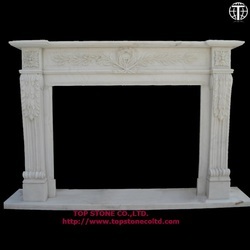 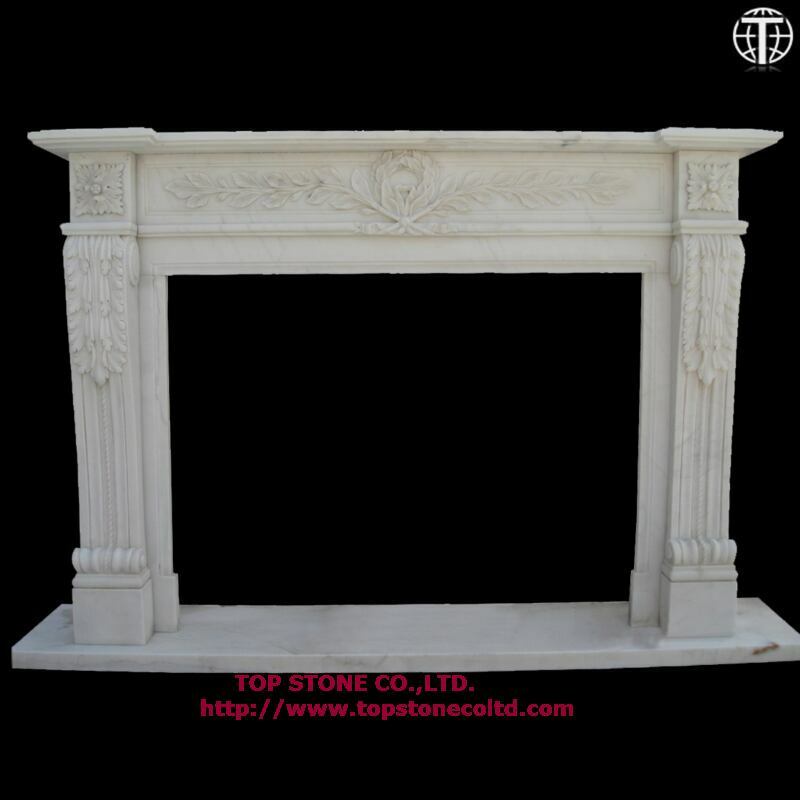 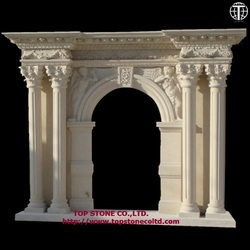 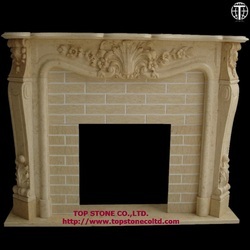 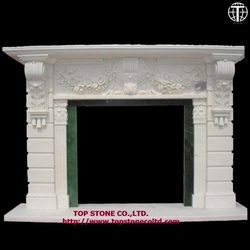 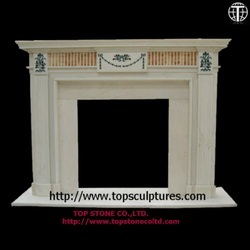 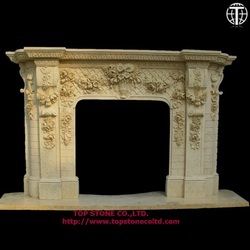 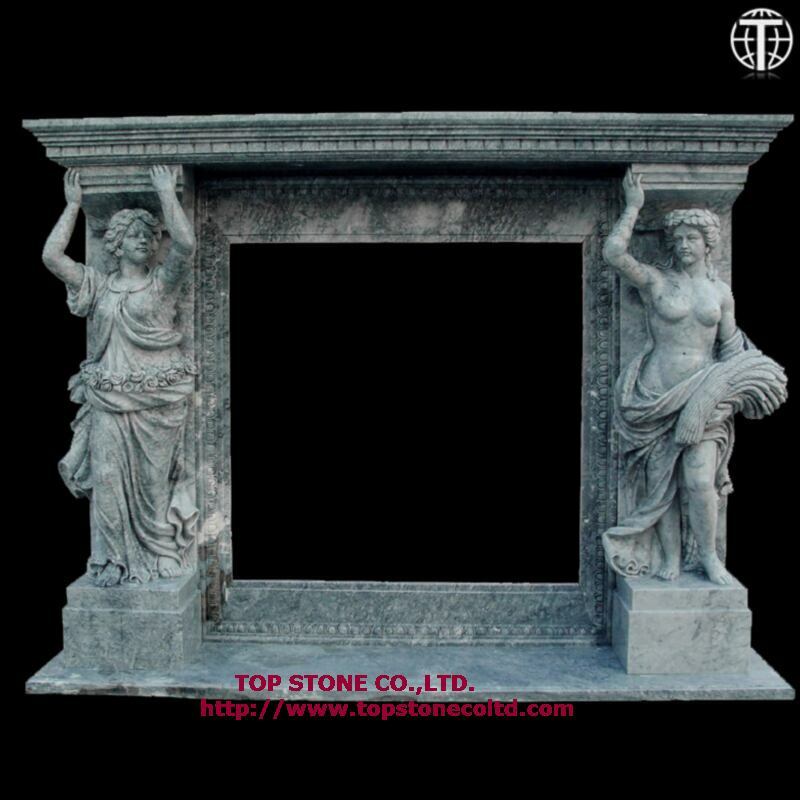 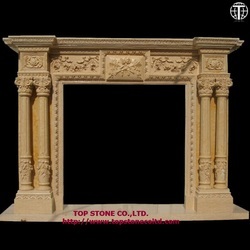 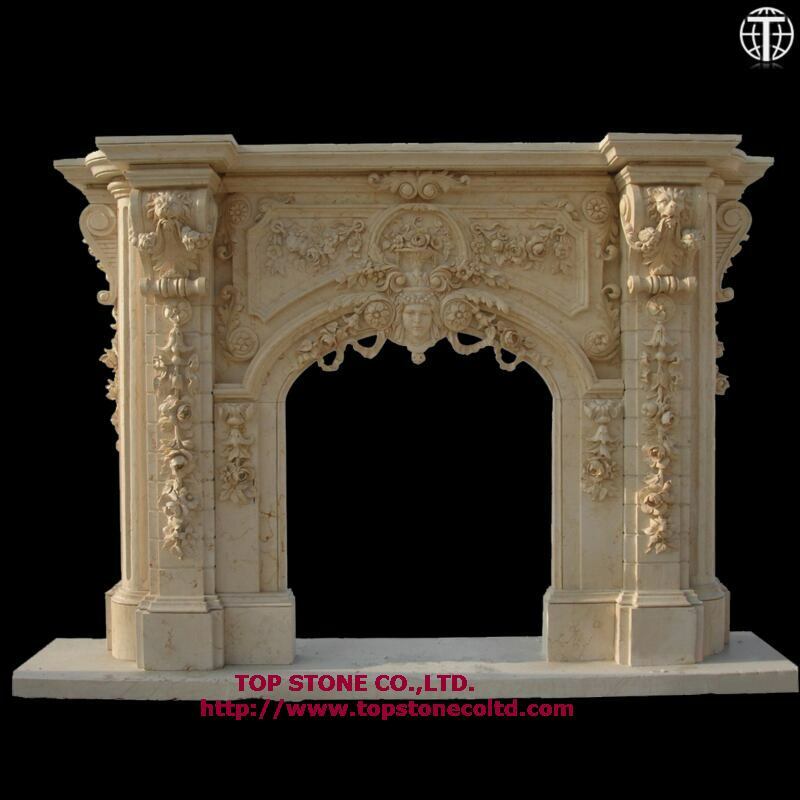 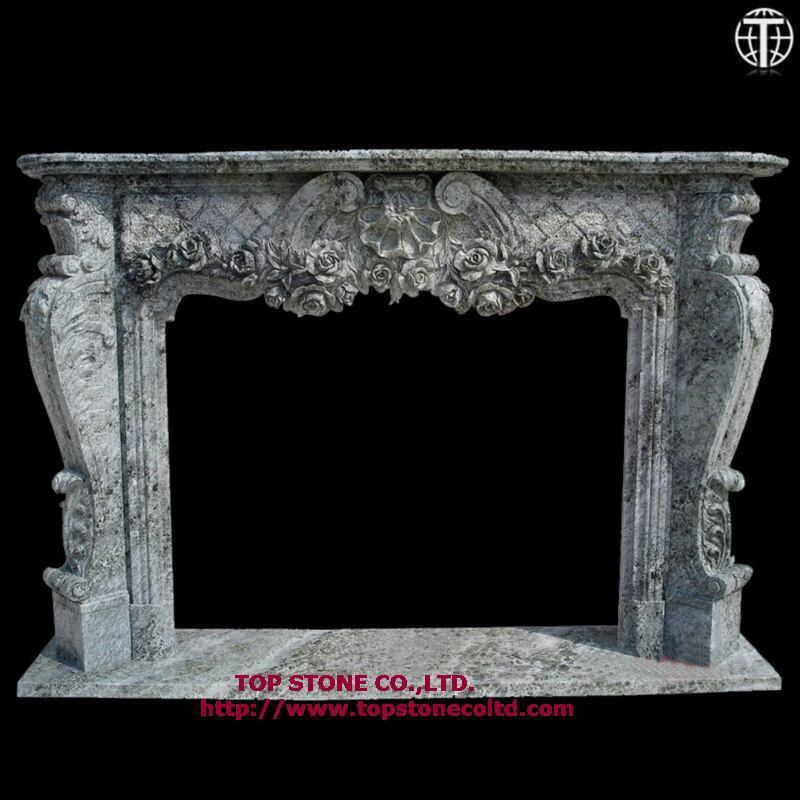 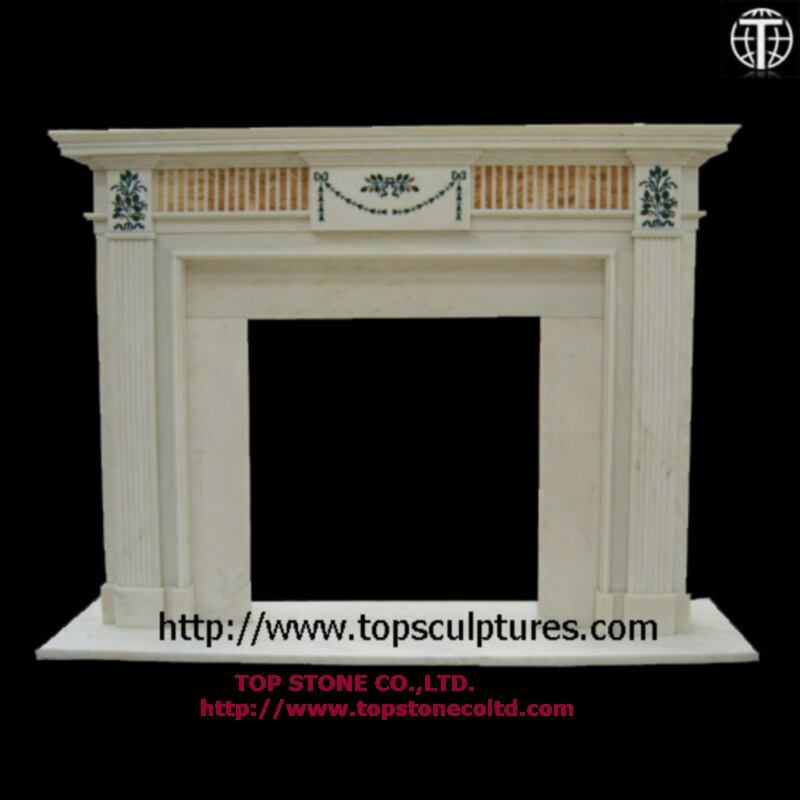 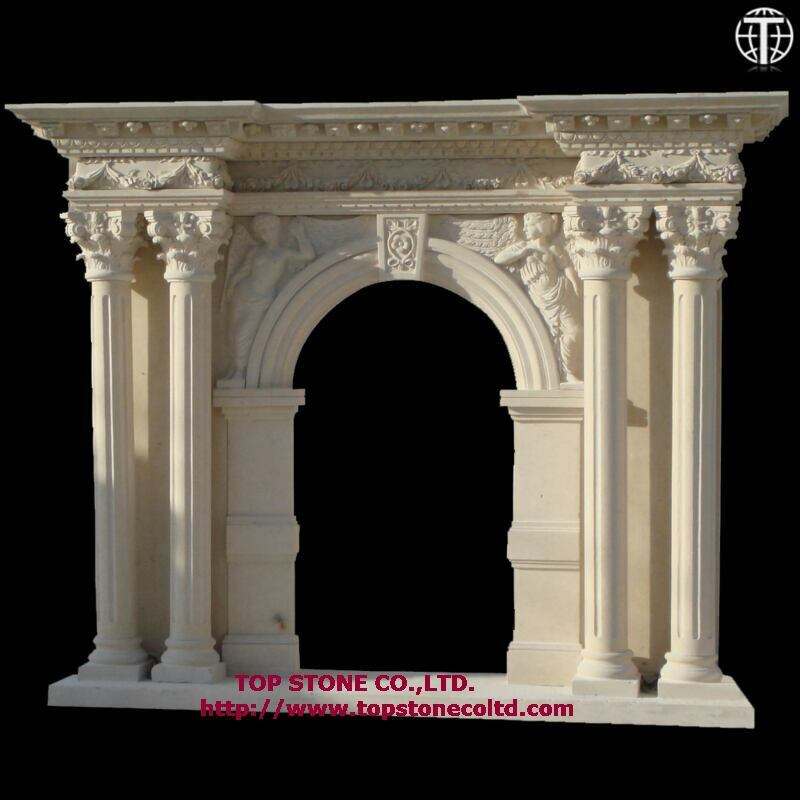 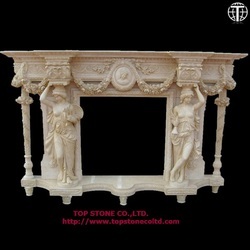 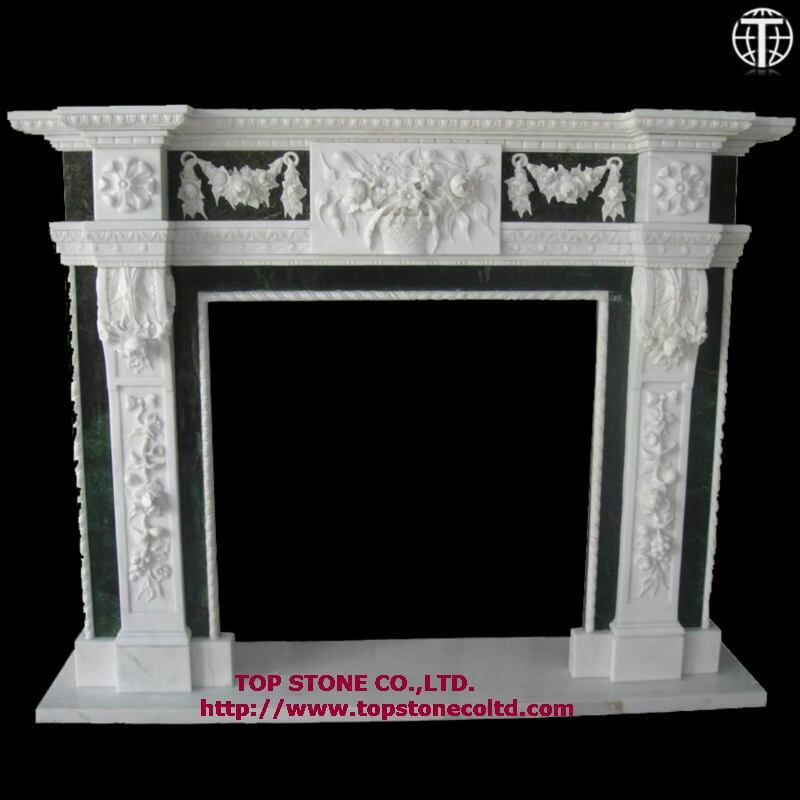 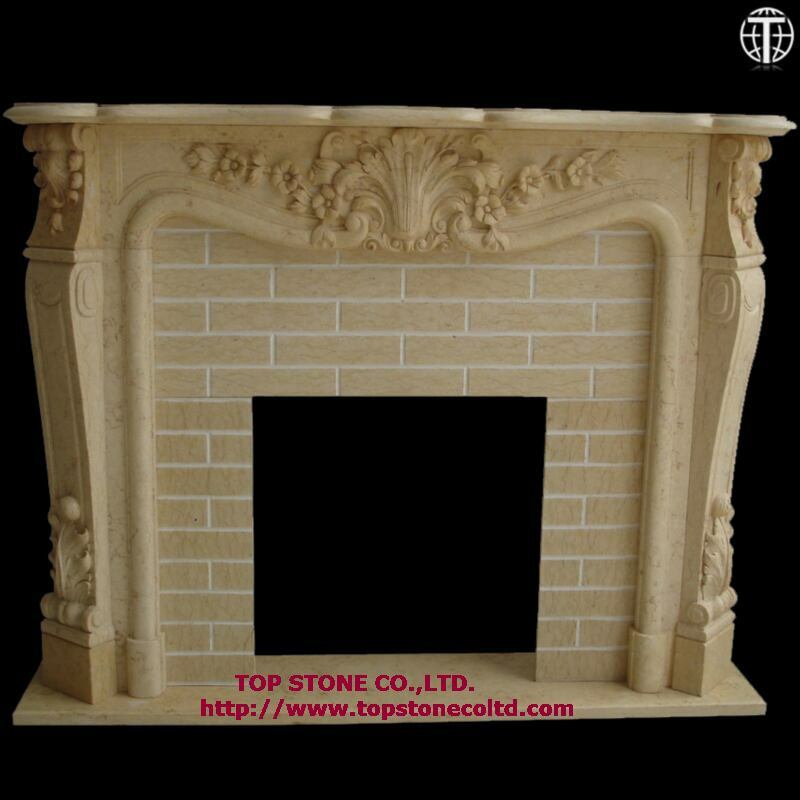 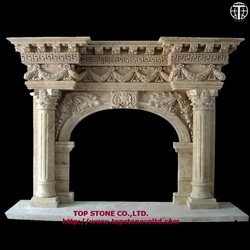 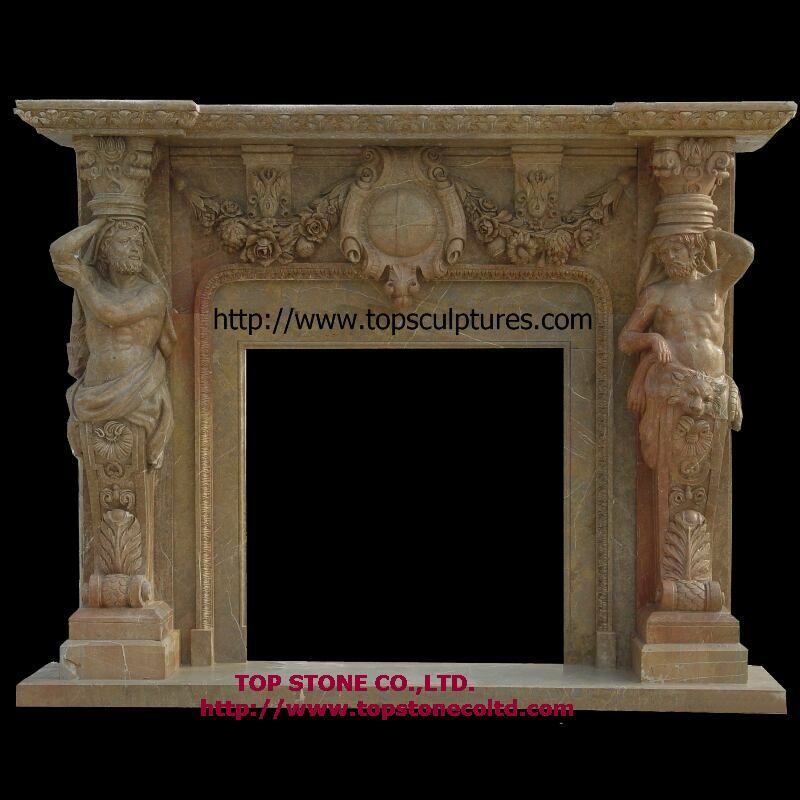 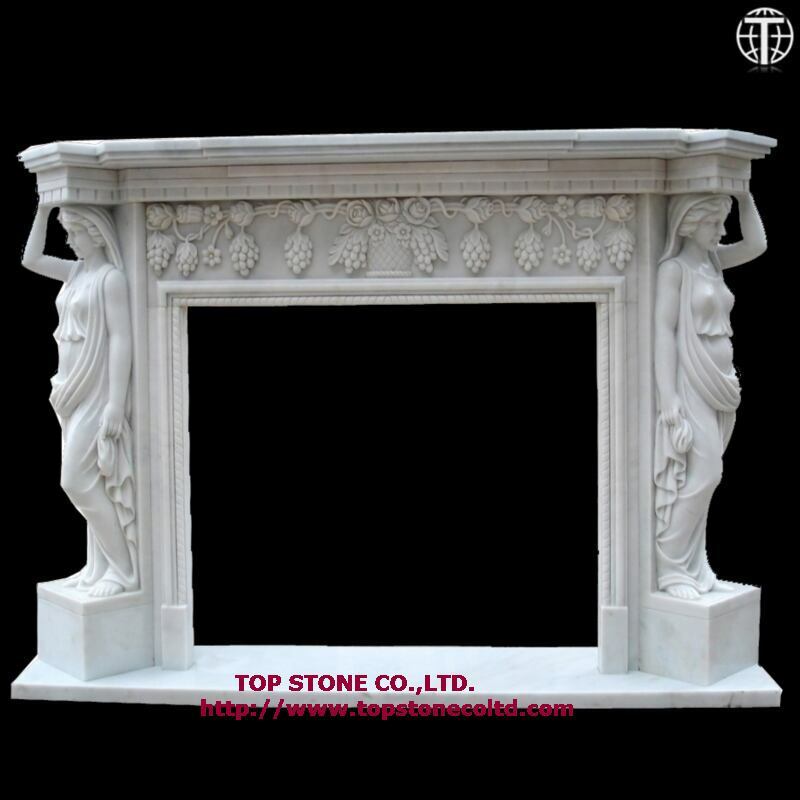 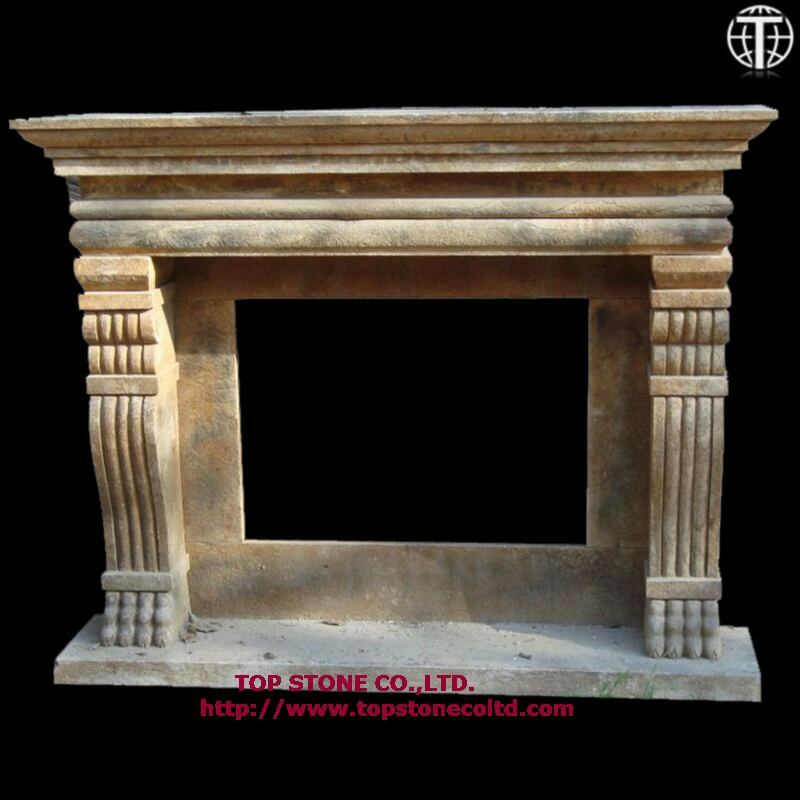 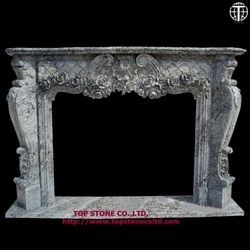 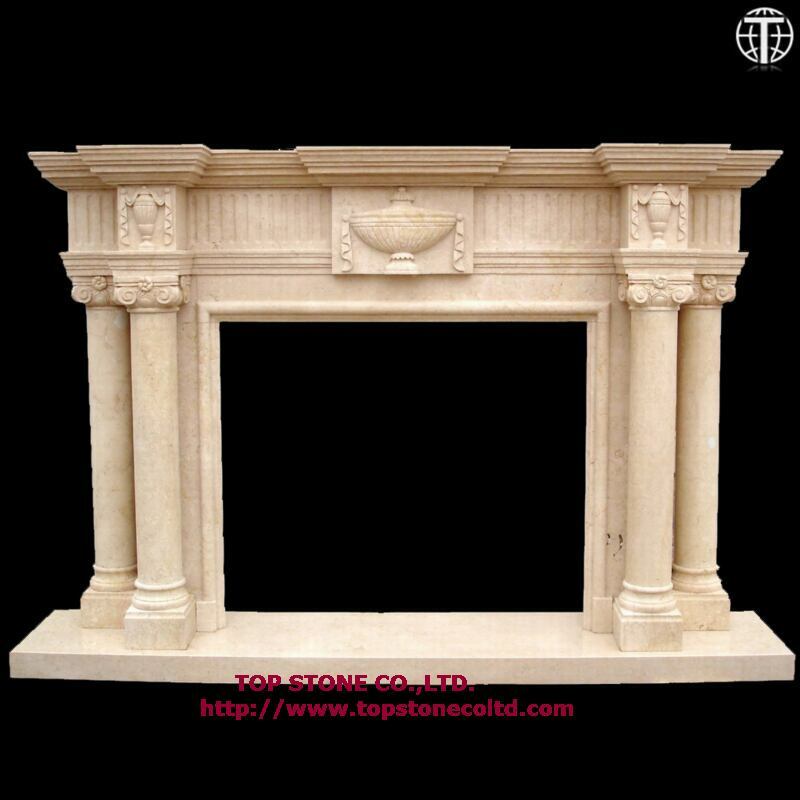 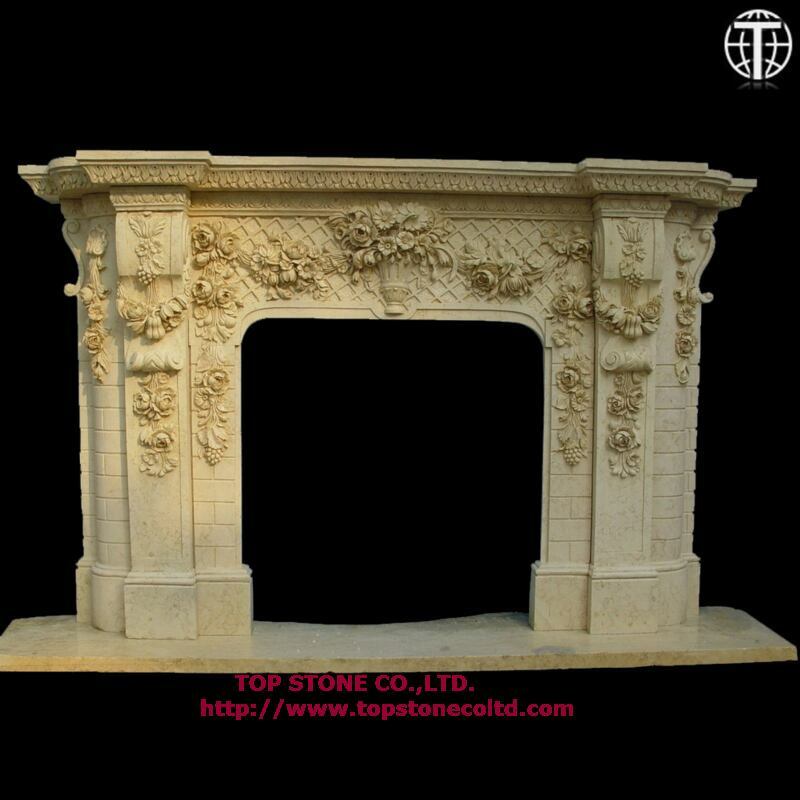 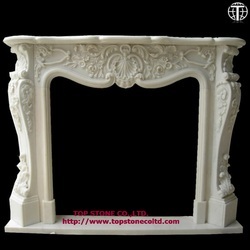 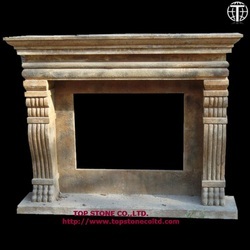 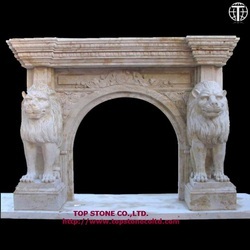 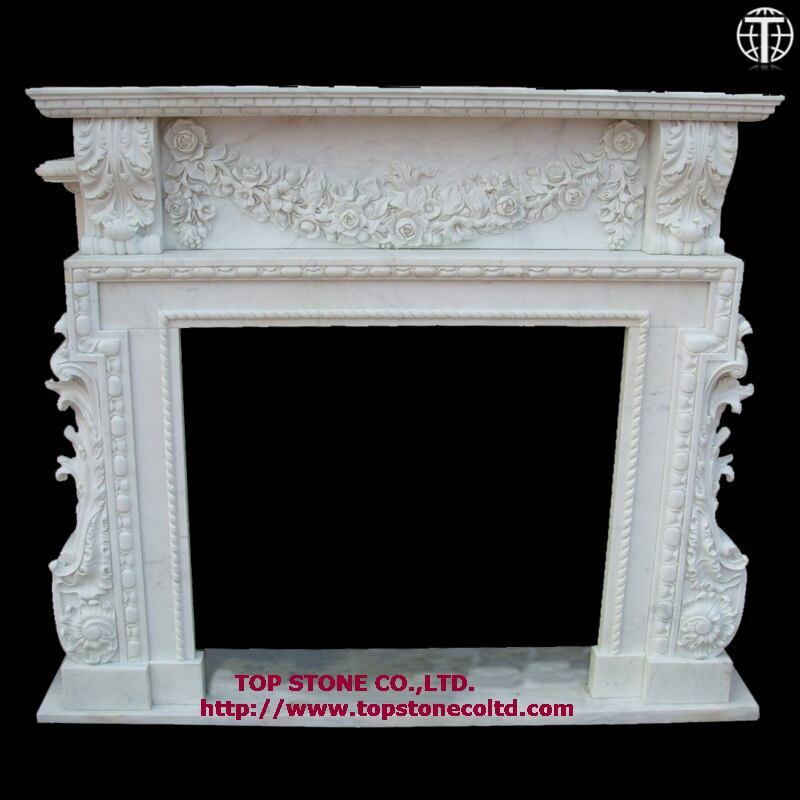 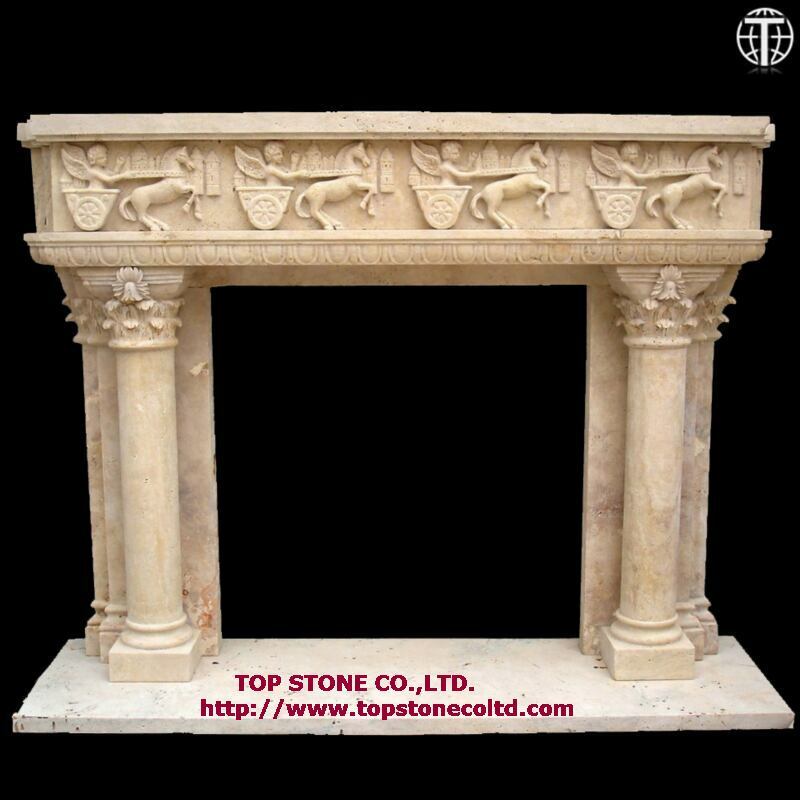 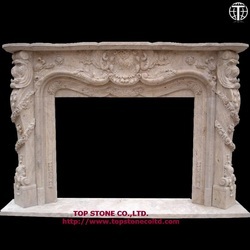 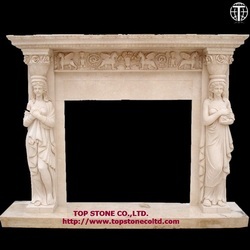 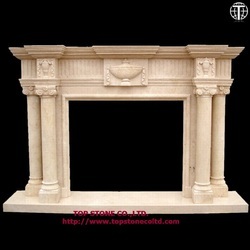 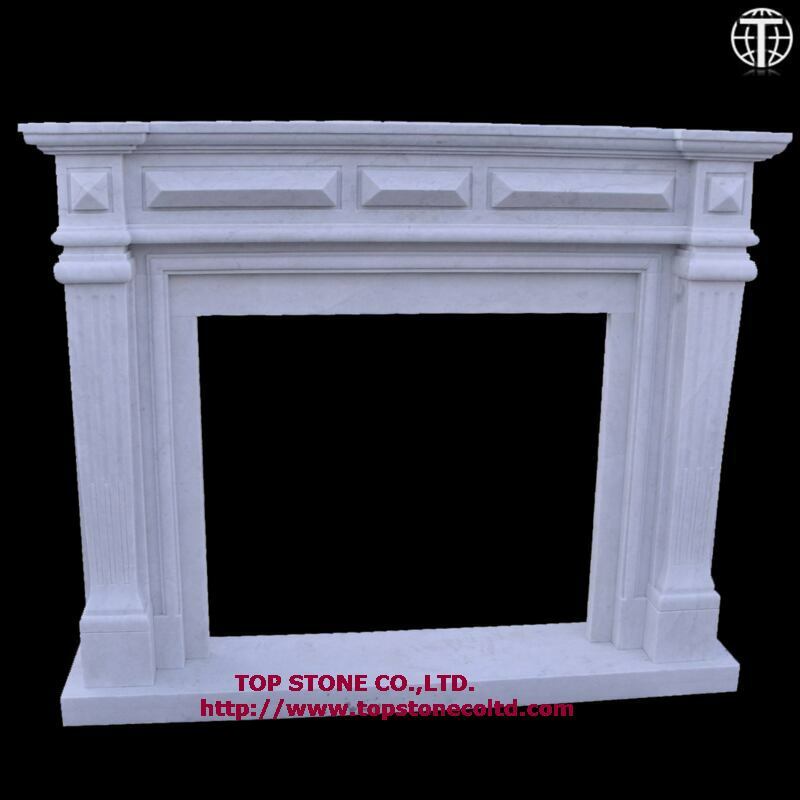 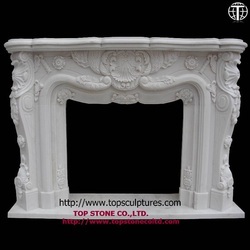 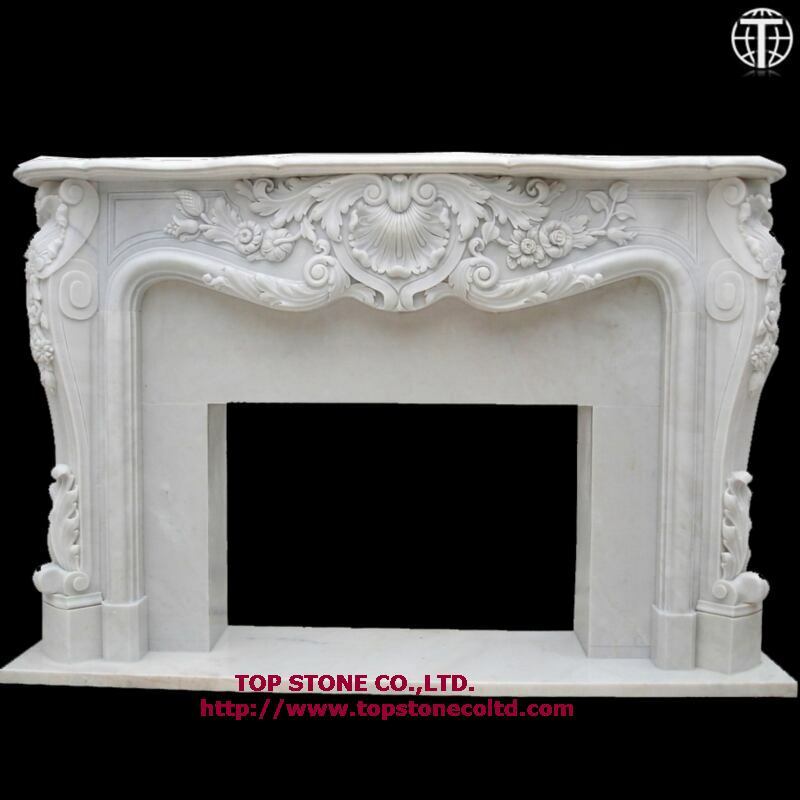 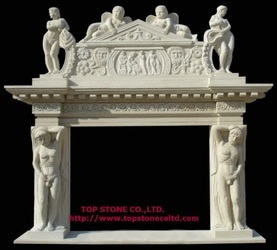 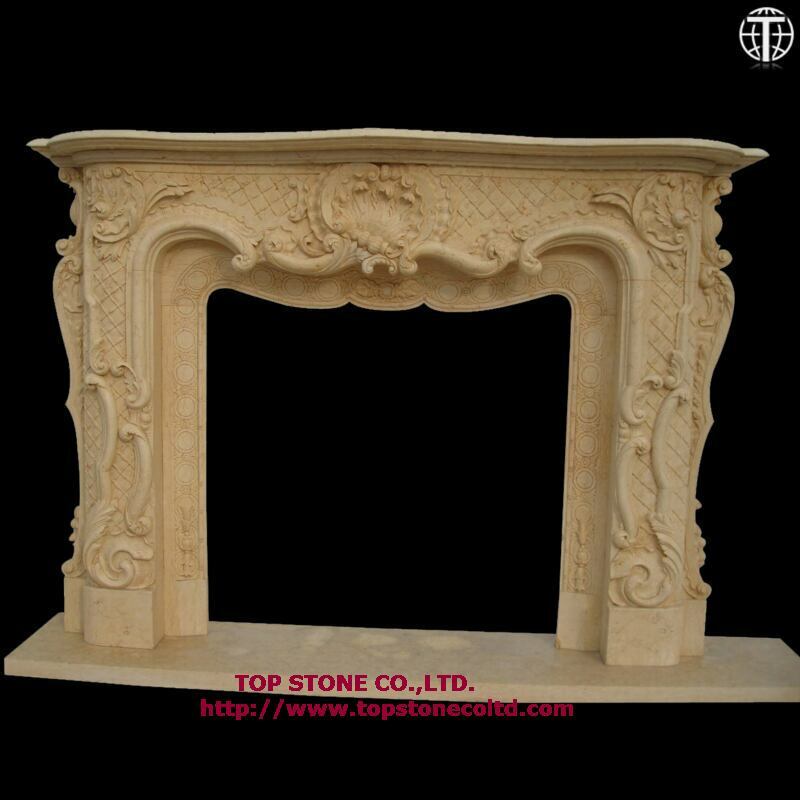 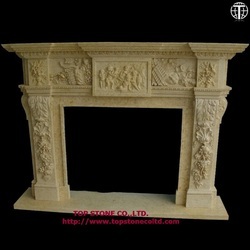 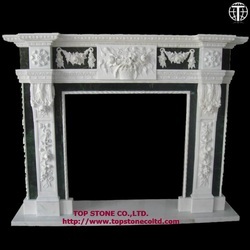 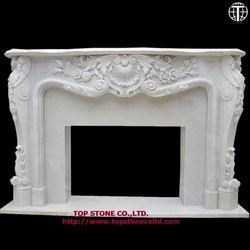 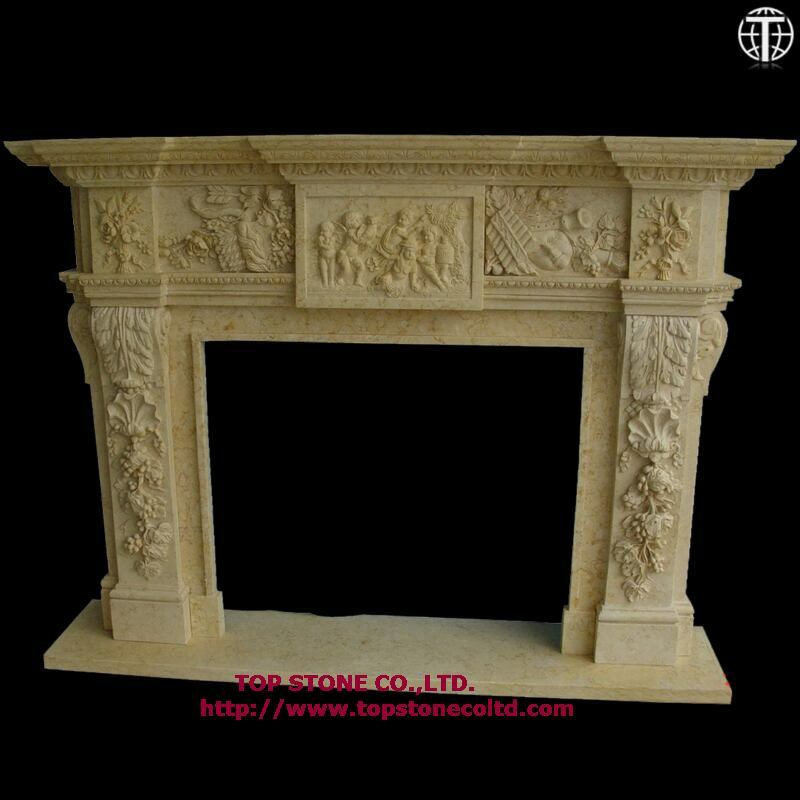 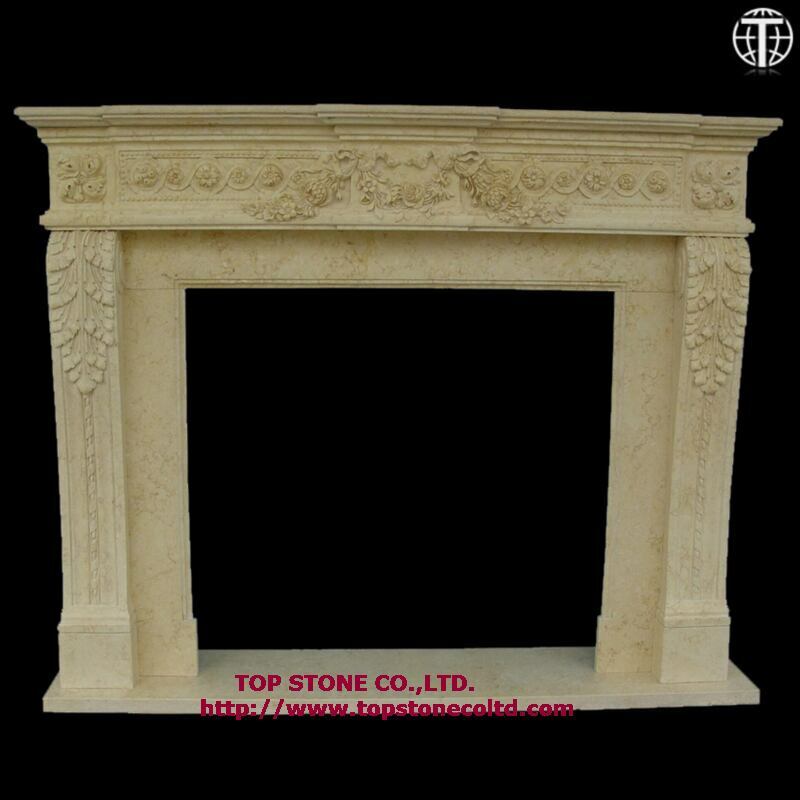 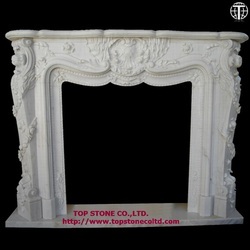 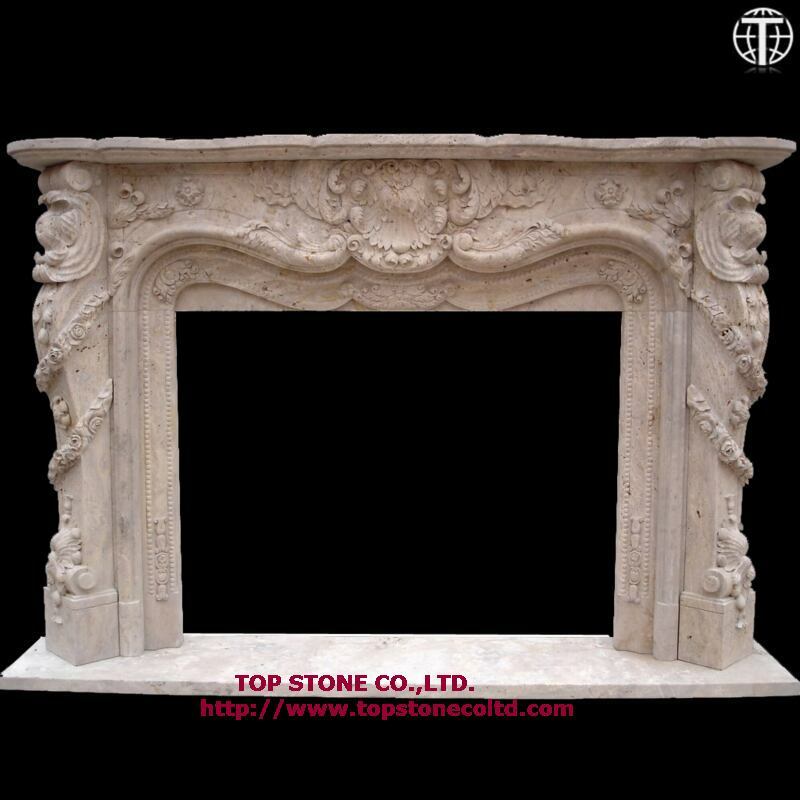 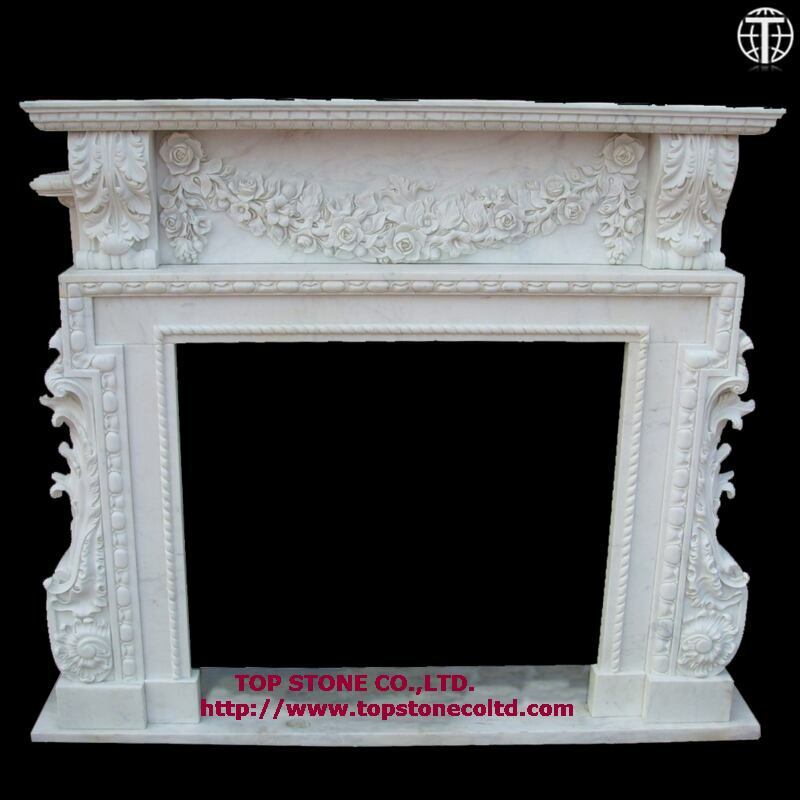 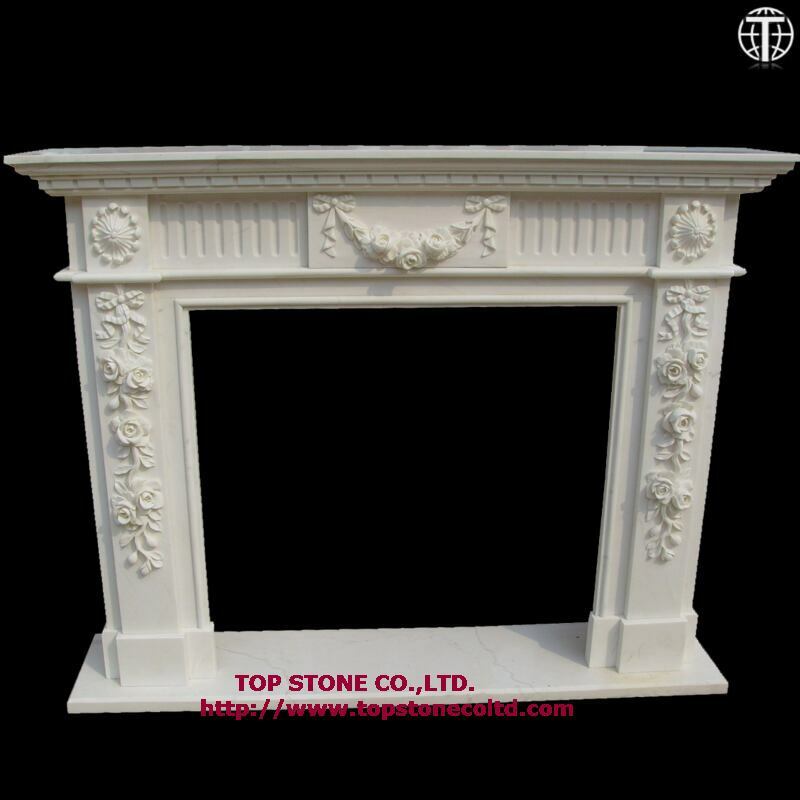 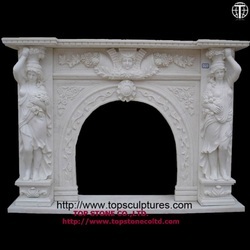 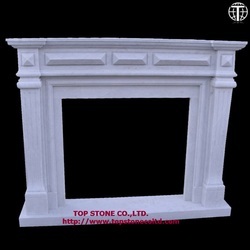 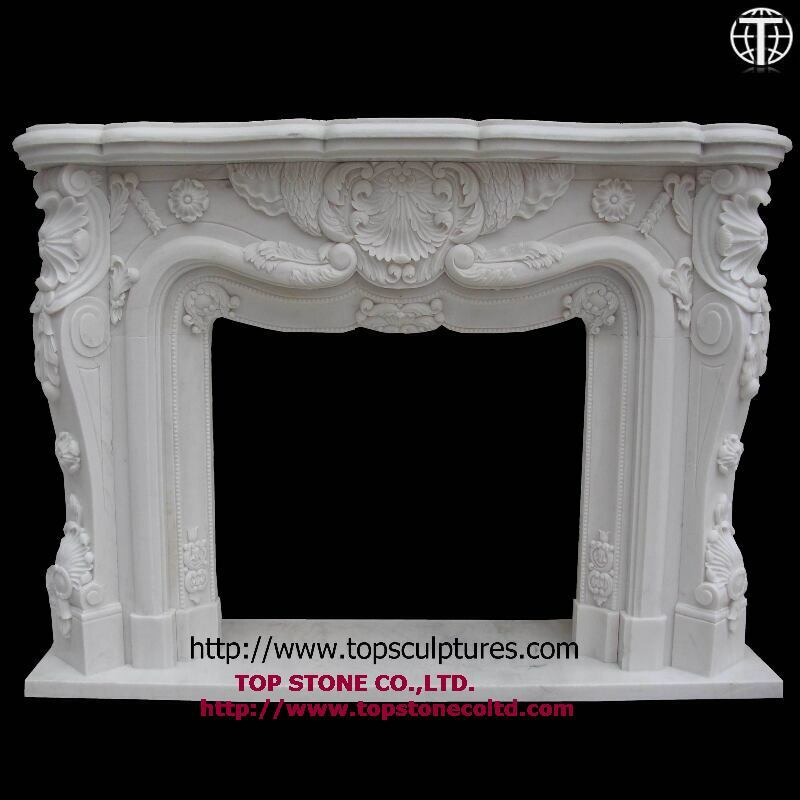 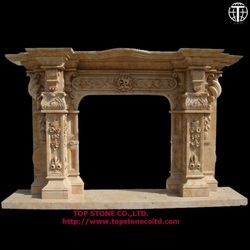 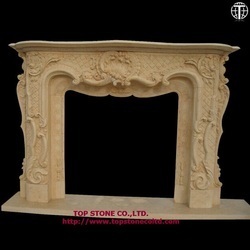 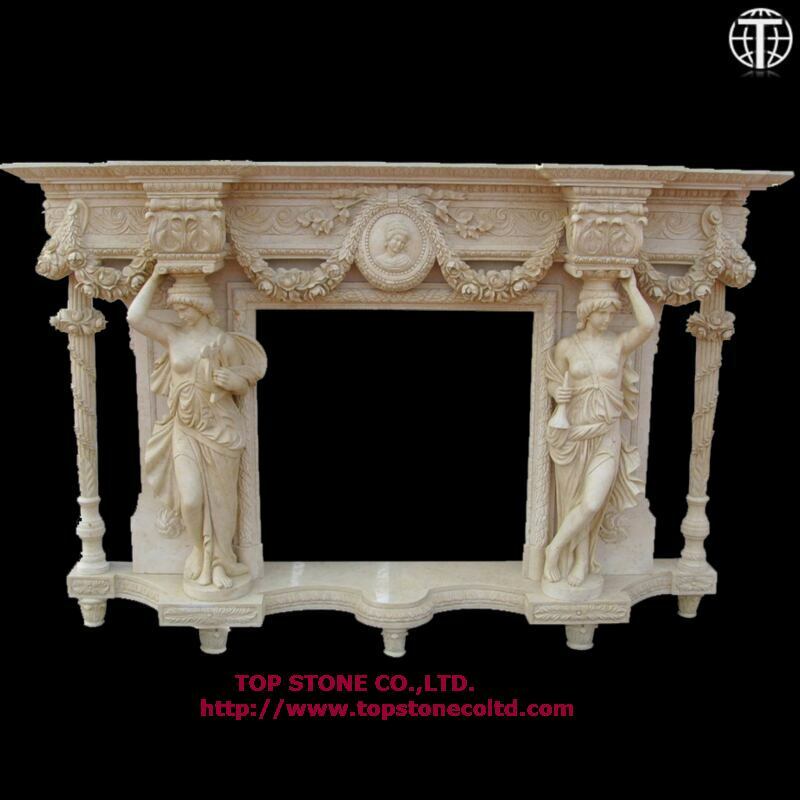 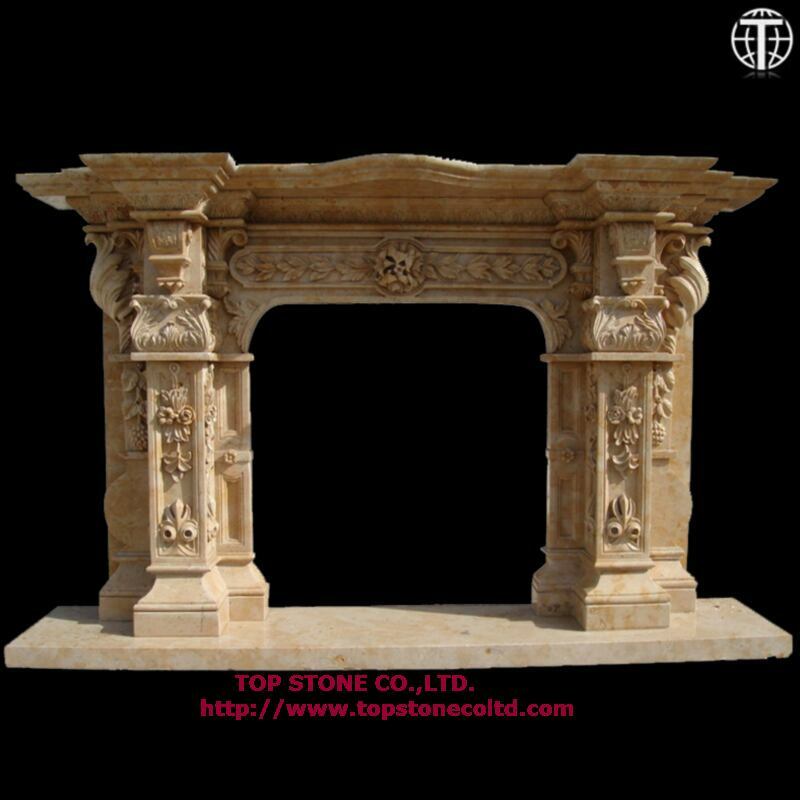 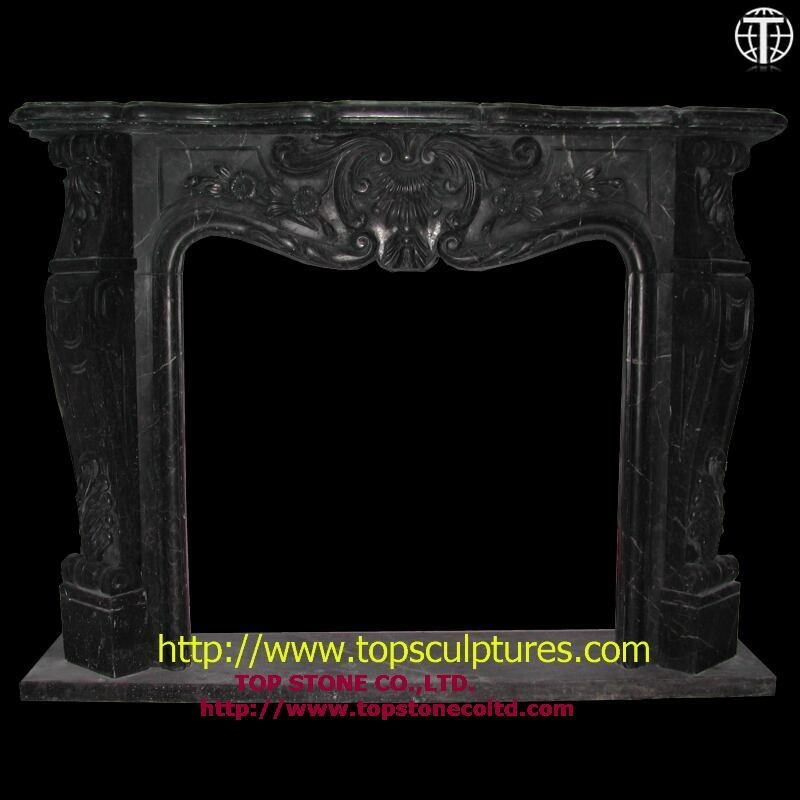 marble fireplace mantel and surround, flower carved Victorian style marble fireplace mantel and surround, simple stone fireplace surround fabrication and luxury marble fireplace mantel surround with overmantel. 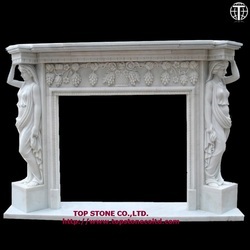 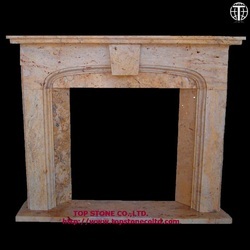 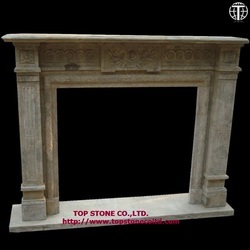 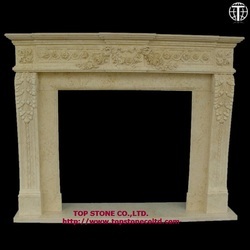 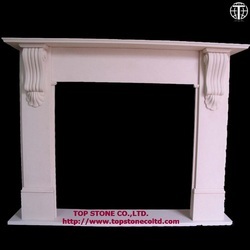 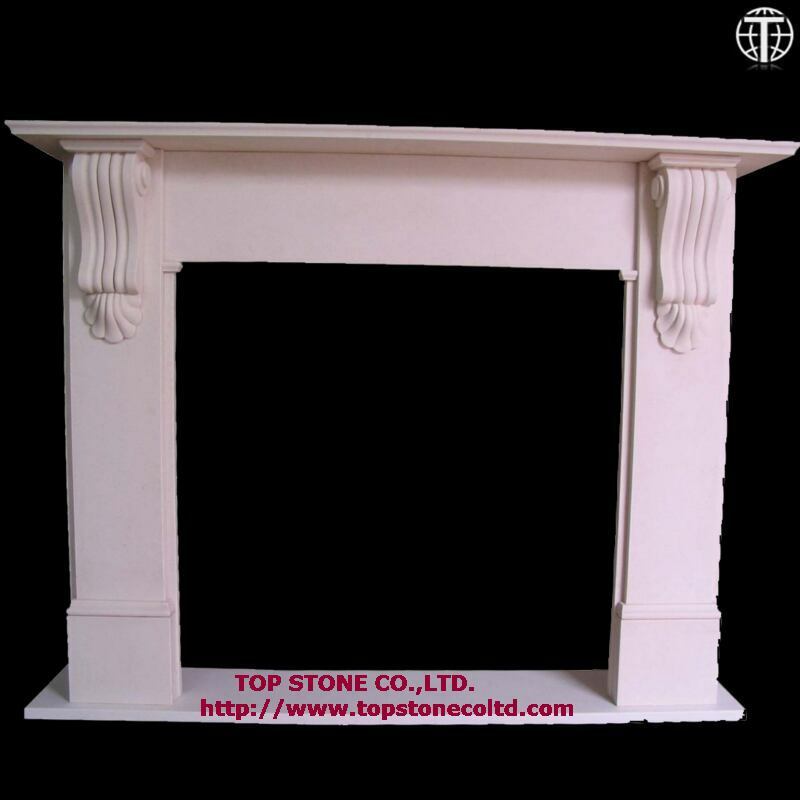 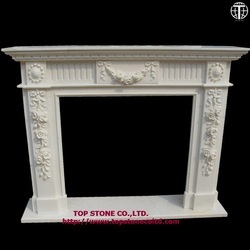 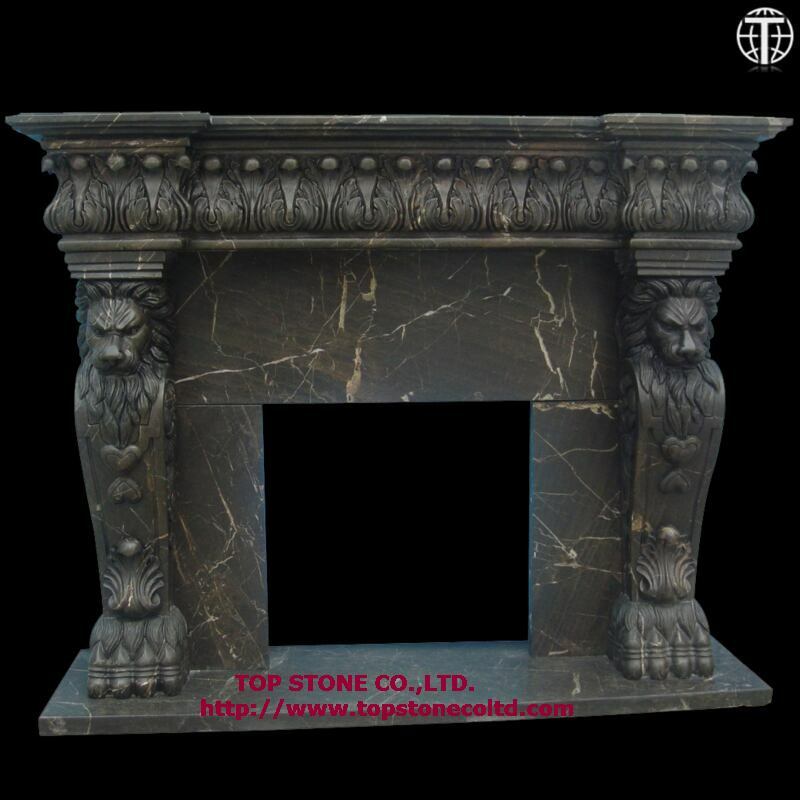 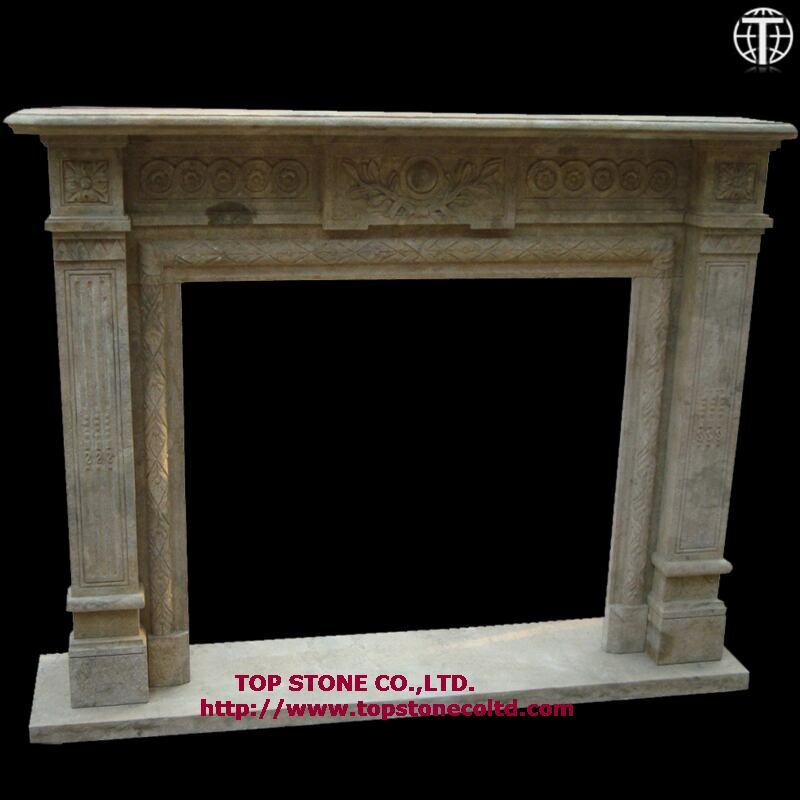 Each marble fireplace mantel and surround comes with a standard marble hearth. 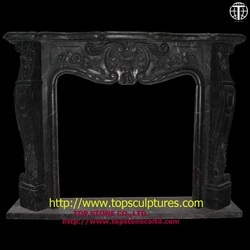 Custom marble fireplace hearths are available upon request. ----------Click on the photo to see a larger image.